249 Seiten, 31,2 x 30,3 cm , 2260 g.
On October 23, 1956, what began as a mass rally in Budapest quickly evolved into the Hungarian Revolution. Within days, millions of Hungarians were supporting the revolt. It lasted until November 4th when it was crushed by Hungarian Security Police and Soviet tanks and artillery. Between 25,000 and 50,000 Hungarian rebels and 7,000 Soviets were killed, thousands were injured, and nearly a quarter of a million people left the country as refugees. 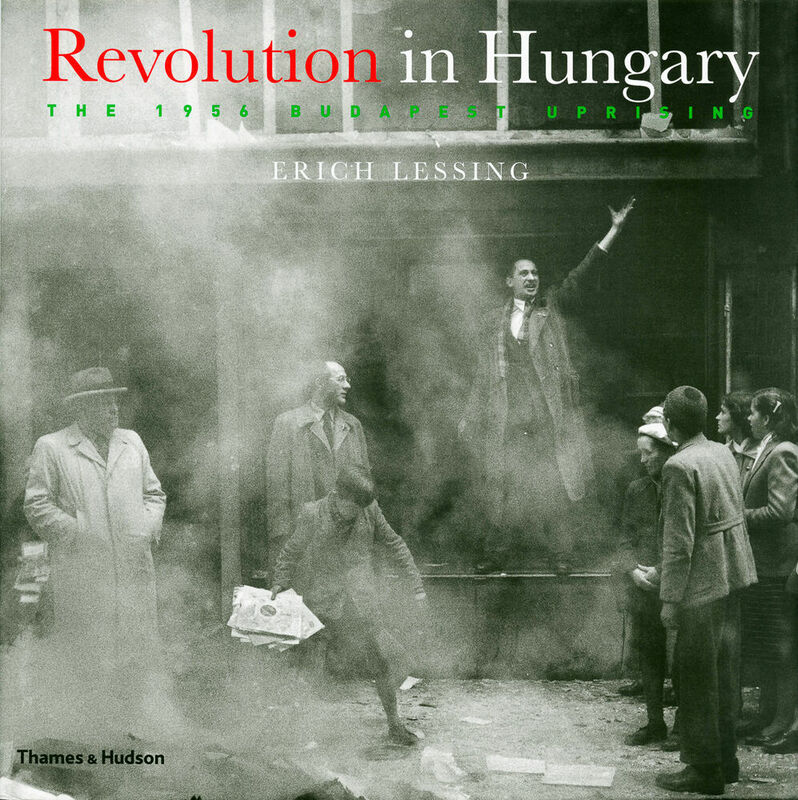 Erich Lessing was the first photographer to arrive in Hungary, and he documented the short-lived uprising and its aftermath in a series of world-famous photographs, reproduced here in stunning duotone. They bring to life once more the hope and euphoria of the first days of the revolt, so soon to be followed by the pain and punishment of its brutal suppression. 230 duotone illustrations.